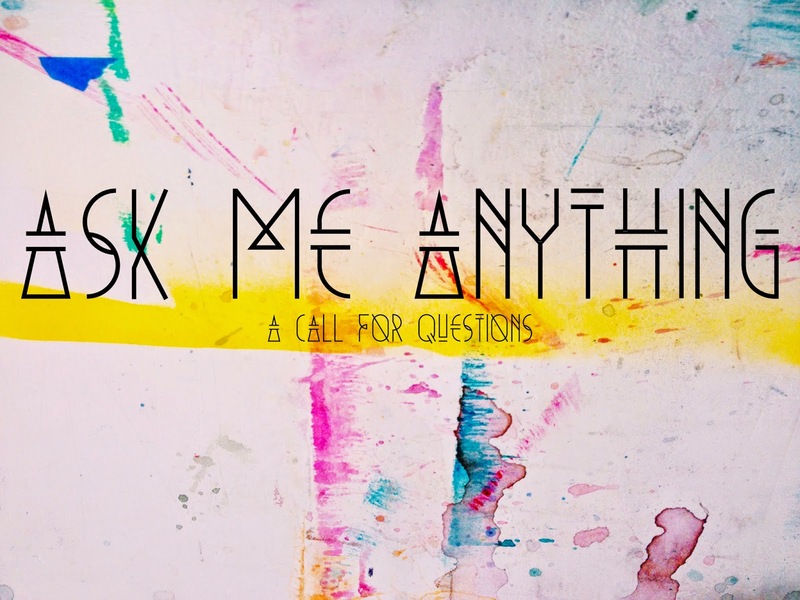 Ask Me Anything: A Call for Questions! Hey guys, I've talked briefly about my goals to get more comfortable on video so that I can add the occasional supplementary content to this blog! I'm sure I'm not the only one who struggles on camera to come across natural, but this year I'd love it if I could get a bit more practice in. How fun would it be to share recipes and tutorials in the future? I know I'd love to work on developing some awesome content like that! I even got a tripod for Christmas (a long overdue investment) and some higher quality SD cards. I thought it might be good practice in front of the camera if I did a simple, straightforward Q&A video based on reader questions. So is there anything you'd like to know or ask me about? It can be about my life at college, beauty products, things I'm loving, about my adorable 5 year old brother Jack, or whatever else your little heart desires. I'm pretty open, so feel free to ask me anything and hopefully I'll be able to get enough responses to make a tiny little video answering some of y'all's questions. Leave them below in the comment section or feel free to ask me via any of my social media! Whats your favorite thing about blogging? How do you keep inspired to blog when readership is low? DEFINITELY the hardest part! I deleted sooo many videos that I just deleted cause I wa.s so awkward lol.